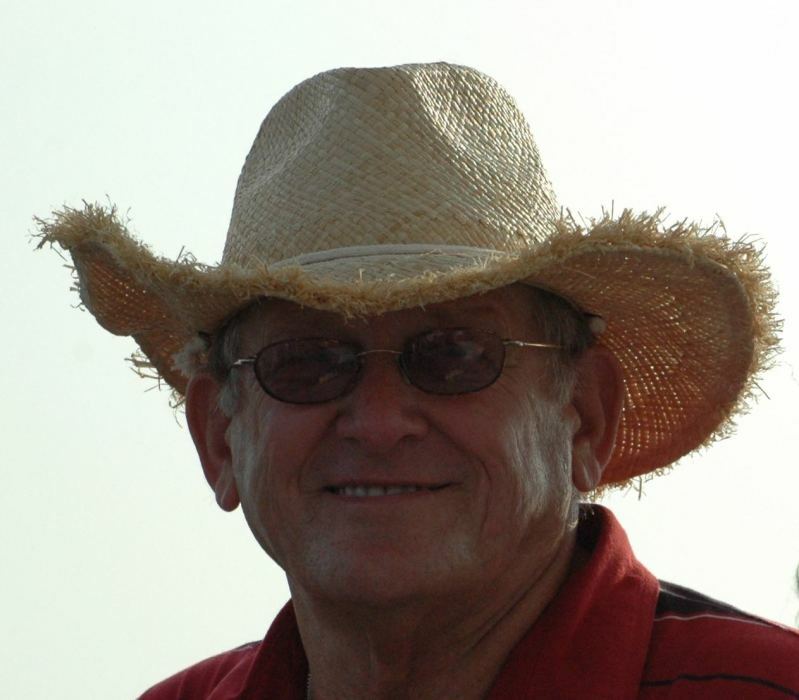 Billy Don Fraser, Sr., passed away on Thursday January 24, 2019, he was born in Jacksonville, FL to the late Bill and Marjorie (Bennett) Fraser. He was a member of the Church of Jesus Christ Of Latter Day Saints, Dunn Avenue Ward. He graduated from Andrew Jackson High School class of 1958 and has lived in Jacksonville all of his life. He loved his family, he especially had a tender place in his heart for his grandchildren and great- grandchildren. He had a great passion for fishing and anything having a motor…especially boats, motorcycles, scooters, race cars and go carts, he was a talented mechanic, could fix anything! He had great love for his dog, Annie and she loved him too. He worked at W.W. Gay Mechanical Contractors for the past 45 years and he had “no plans” of ever retiring! He was a veteran and served in the Air National Guard as a jet mechanic. He was preceded in death by his niece, Karlene Kirkland. Survivors include his wife, Madelyn “Beverly” Smith Fraser, son, Donny Fraser (Laurie); daughters, Debbie Burrows (Tom), and Angie Klabacka (Matt); brothers Ronny Fraser (Jean), and Chris Fraser (Sharon); sisters, Teresa Moore (Doug), Mindy Stearns (Tommy), and Amy Cox (Bobby); Grandchildren, Jami, Eric, Jessie, Billy (Sam), Ryan (Alyssa), Kelly (Robby), Randy(Paulina), Alex (Cassidy) , Bryce (Anna), and Ty; great- grandchildren, Brinleigh, Noah, Ryan, and Lily, plus a host of nieces, nephews other family and friends. Funeral services will be held on Saturday February 2, 2019, at 11am in the chapel of Cedar Bay Funeral Home, 405 New Berlin, Jacksonville, with Bishop Michael Packard officiating. The family will receive friends starting at 10am on Saturday at the funeral home. Interment will follow in Evergreen Cemetery, Jacksonville.